Acne, Acne Scars, Spots, Pimples, Zits, White heads, Blackheads? Acne affects over 80% of the population at one point in their lives or the other. Some people are conscious and get the concern treated while some let it be and don’t seek treatment, hence you see people walking around with open pores, acne scars, marks, pigmentation on their face. The most important proven fact is: Acne / Pimples must be treated right away to prevent the acne scarring and pigmentation which can be permanent and lifelong. So doing nothing is not an option these days as treating acne right away is imperative to prevent acne scarring. Acne are of various types and of varied causes like -Bacterial Infection, PCOS, hormonal changes, Stress etc. The best way to treat acne is using FDA approved technologies like Acne Buster Lasers, Acne Calm LED treatments and Medical clean ups, with the appropriate home care. 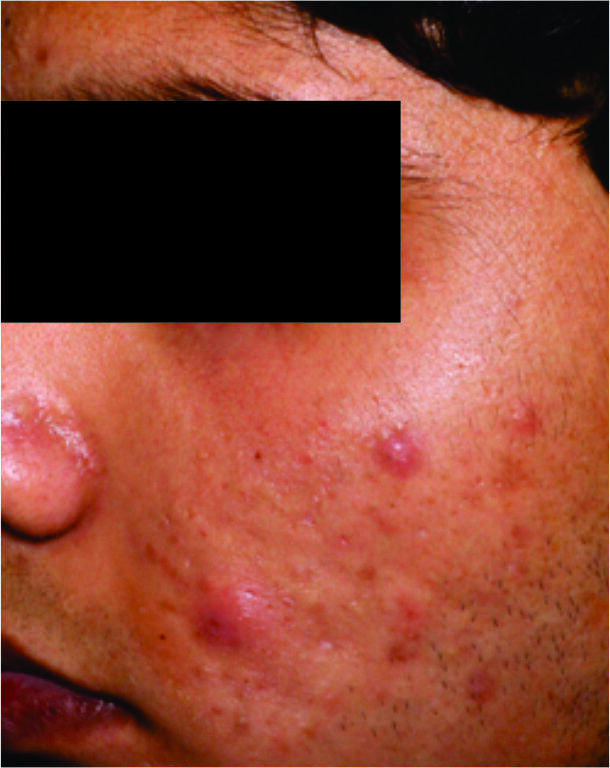 The effectiveness of the acne treatment depends on the combination of treatments, home care and maintenance. Why acne is most common in teenagers? The primary trigger for acne is fluctuating hormones — specifically, the male hormone testosterone. Women also have some levels of testosterone. 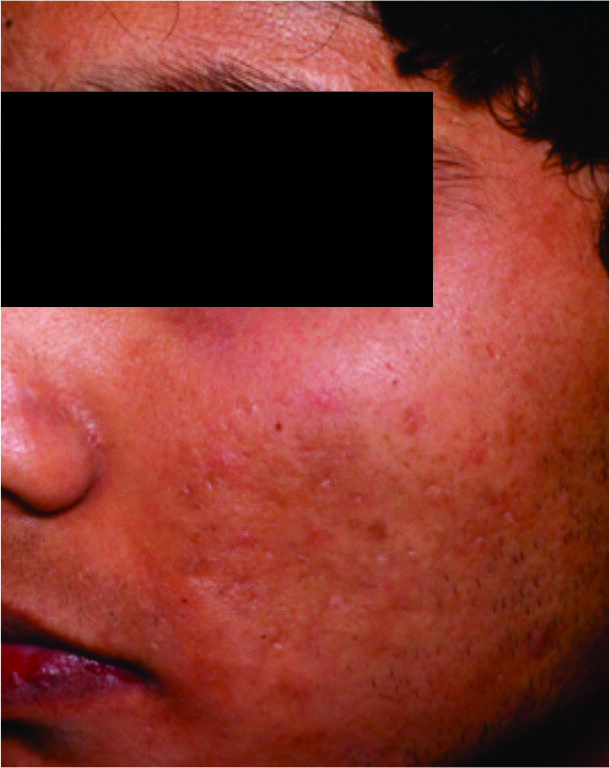 When teenagers hit puberty, their hormones start surging and may result in acne if not taken proper care. Women may experience hormonal swings during their menstrual cycle, pregnancy, and menopause that results in acne breakouts. Acne can also be a side effect of certain medications. 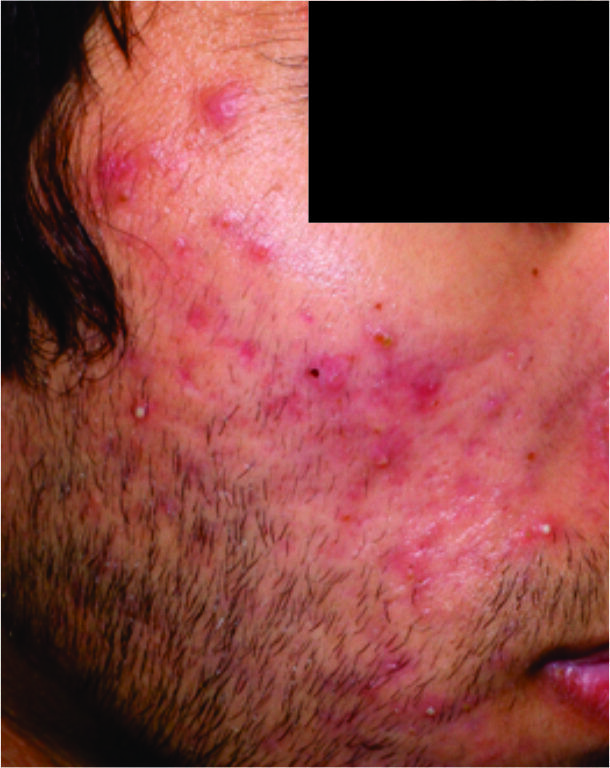 Some people may also have a genetic predisposition to acne. That depends on many factors. Your age, whether you’re male or female, how severe your acne is, and how long you’ve had it, among others. There are several options available. Will my acne go away for good? Almost all acne can be successfully treated. It’s a matter of finding the right acne treatment for you. What are the options for acne scar treatment? 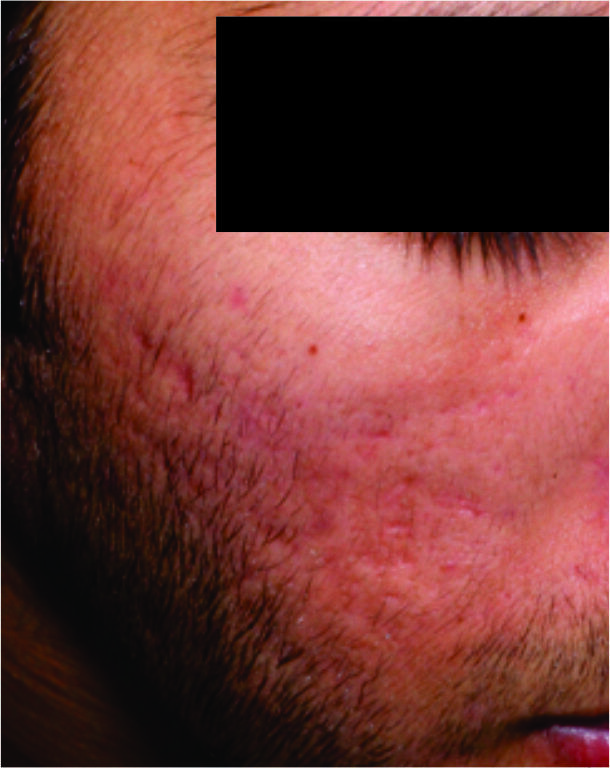 Acne Scar treatment is a permanent solution that induces collagen remodeling in the skin leading to clearing of scars. There are many treatment options available including, Chemical peels, Subcision, Soft Tissue Fillers, Fractional Laser / FRASEL, Micro needling RF/ SCAR LIFT, Platelet rich plasma/PRP. I lived most part of 20’s with acne. And every woman reading this would understand what a miserable feeling it is. I visited not less than 20 different dermatologist and was certainly fooled into trying a 100 different products. All in vain, until my sister Kaushal found Dr Chytra. She is truly God sent for me as she came into my life when I needed her the most, 6 months before my wedding The rest is history. 6 years I have been loyal to her cause I really have no reason to leave her. My skin has been clear ever since. And every time, due to my excess travel and workout regime, I breakout, I run back to her and she has a fix. She only made me prettier Thank you Dr. Chytra for Kosmoderma.